Eurocir, in its constant search for excellence, has created the Continuous Improvement Department, with the sole focus of driving lean manufacturing across our organization. Guided by the Lean Manufacturing model, Eurocir has established a continuous improvement structure that involves every department of the company and all of the individuals within them, and drives communication as the main tool to achieve the marked goals. The Quality, Manufacturing and Continuous Improvement departments are the engine of this new and challenging phase the company has entered with great enthusiasm. This new structure consists of multidisciplinary Continuous Improvement groups that meet regularly with a clear focus on the development of the manufacturing departments and of a New Projects Team focused on the introduction of new technologies in Eurocir. This new approach, enables a robust work method that combines the improvement of the current situation and the introduction of the company into what is known as the fourth industrial revolution. 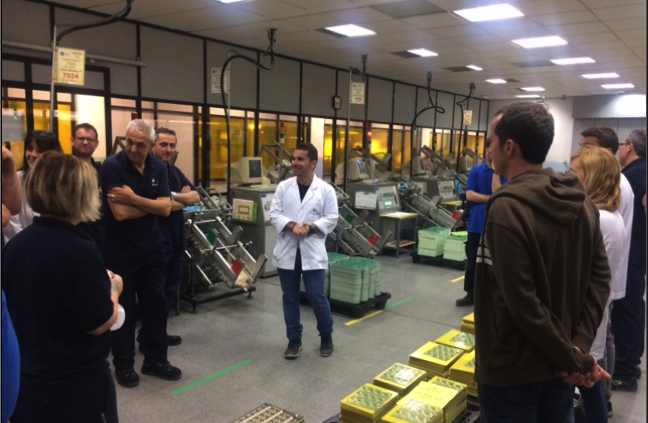 Another pillar of Lean Manufacturing is training and empowerment of all of the company’s employees and in this context Eurocir, during 2017 and 2018, has invested in the training of middle-management in leadership skills and Lean tools. 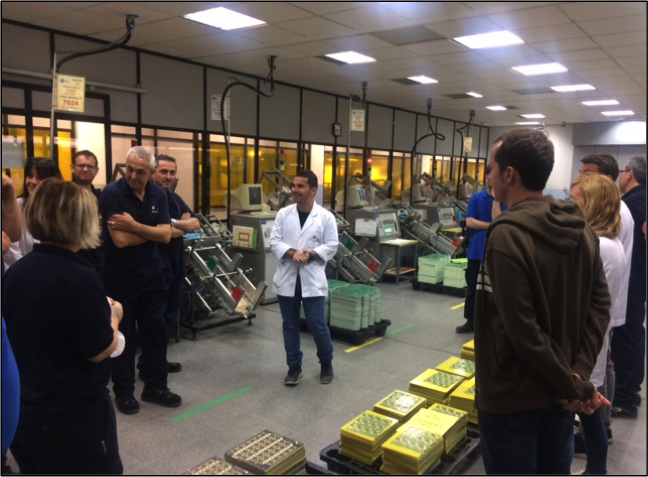 In order to be successful in the implementation of the Lean philosophy, we have also trained production line workers, as they are the key change-driver. 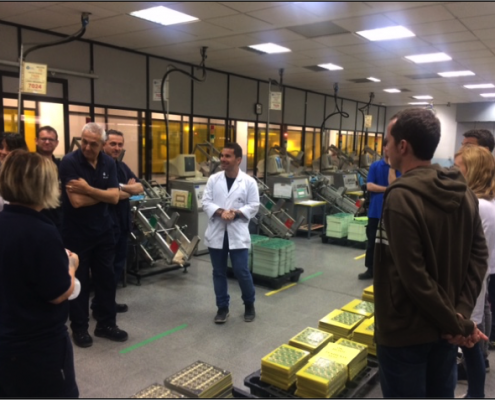 5S courses have been conducted and as well as what we have called the “Manufacturing Plant Tour” attended by every employee with the aim of putting into context their work in the company’s global objectives. We will continue to work in this direction, empowering employees, introducing new Lean tools and, ultimately, improving a little bit every day so we can offer our current and future customers the service and quality they deserve.